Kara shares her views on Men's Fashion and her next fashion show in Washington. 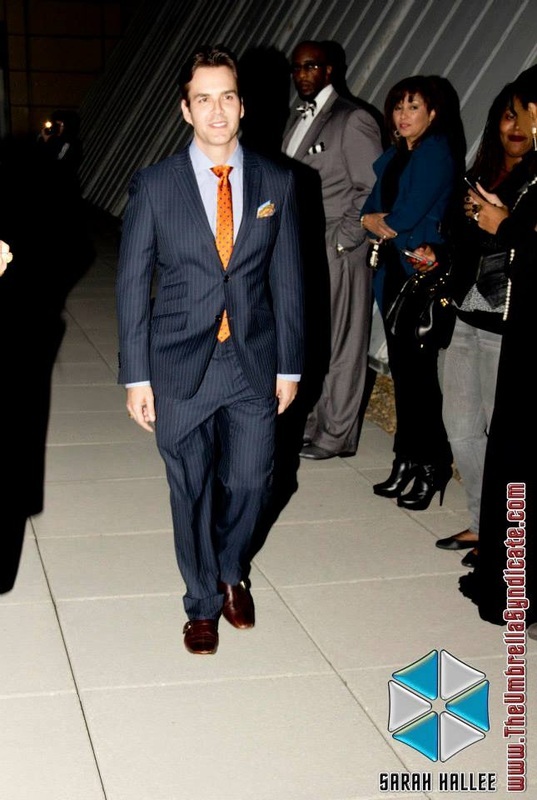 Last Fall Kara had her premier Men's Fashion show "Reinvention of the Gentleman", featuring mostly men's clothing. Kara returns to Copa Style to speak more about fashion and her personal outlook on style. 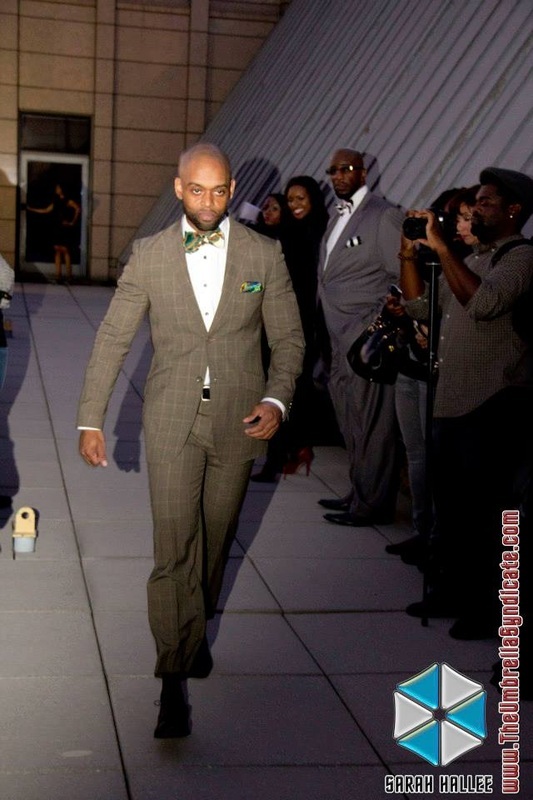 Copa: How did you feel after completing your first Men's Fashion event? Kara: I was happy with the event, and I felt like it was something that needed to be done. My primary concern was that people got something out of it and had a good time. Copa: Do you think there are any major differences logistically in a men's show opposed to a women's fashion event? Kara: A men’s show is about how great they look in a suit. For women, it’s about body types and shopping for your body. Most men are already confident about their body types. Copa: What was your process in choosing your participants in the "Reintroducing the Gentleman" event? Kara: I choose people who I knew and who would be willing to participate and support the event. Many of the models were business owners who were already a part of my network. 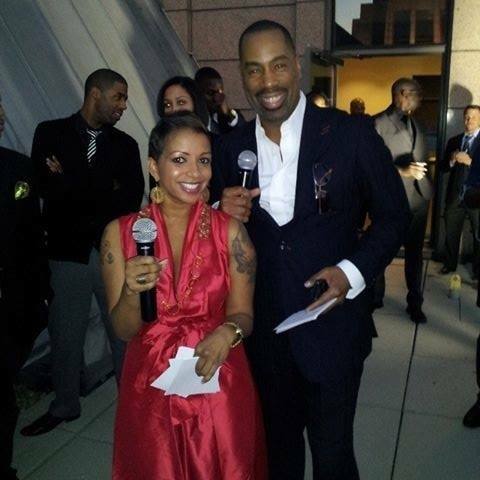 Copa: How did you like working with Dr. Keith Harley Jr. As your Co-Host? Kara: It was great working with Keith. I’ve known him for 20 years because he used to style my hair. He has great showmanship! 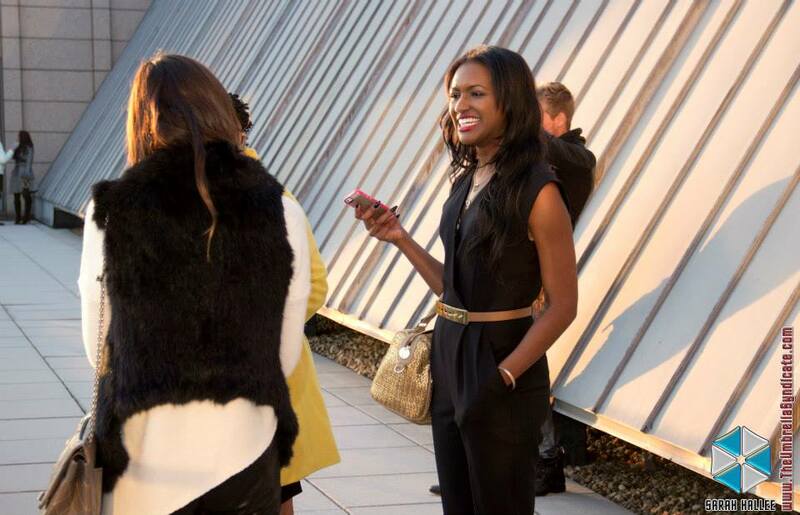 Copa: We noticed that the fashion show portion of the event was held outside on a such a beautiful day on the rooftop. Would there have any difference in the show if it were indoors and what would they have been? The Penthouse was an amazing venue I might add. Kara: If the show was held in doors, we would have had to adjust the format because we would not have had a long runway. I prayed for a beautiful day, and the weather was perfect. Copa: The models did amazing job in presenting the pieces with much flair and bravado (a welcoming change). Was this your idea? Kara: They were male models so I didn’t want the show to be too serious. I wanted them to have fun and to show their personalities. 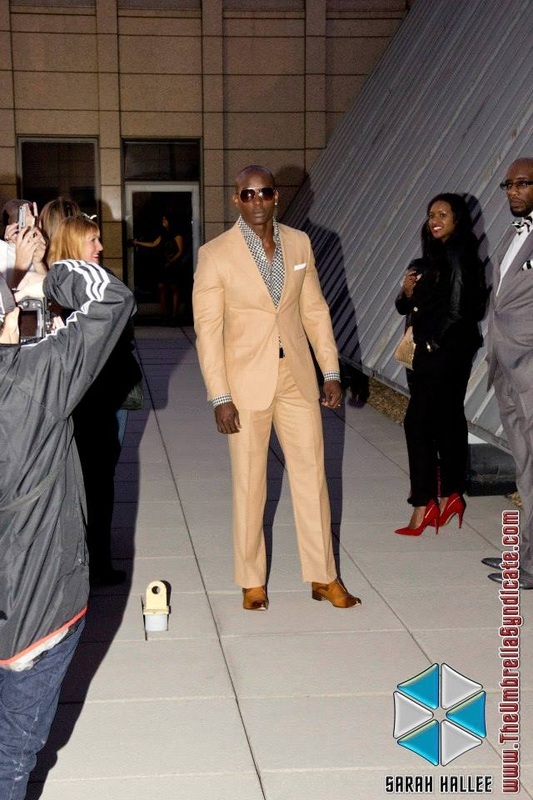 In fact, I was talking to each model as they were walking the runway because I wanted to keep the mood light and fun. Copa: Would you like to share a bit of information about some of the participating models of the show? Kara: Most of the models were business men and woman. They were all people that were personal friends, referral from other models, or just Facebook friends. For example, Erwin used to do my eyebrows, Keith is my former hair dresser, Vince used to train me, I once took a real estate class with Ramsey and I met Will out and about in the city. Copa: I'm sure that many fashion lovers in the DMV enjoy Men's fashion, why is it in your opinion that there aren't many shows here? Kara: I feel like people assume men know how to dress so they don’t need fashion shows, but that’s not accurate. Women feel like they need more help. But there’s also men who want to learn how to dress and that’s why this show was important. Copa: Who is your favorite Men's designer? Kara: My favorite men’s designers are Valentino and Dolce & Gabbana. Copa: When is your next show?